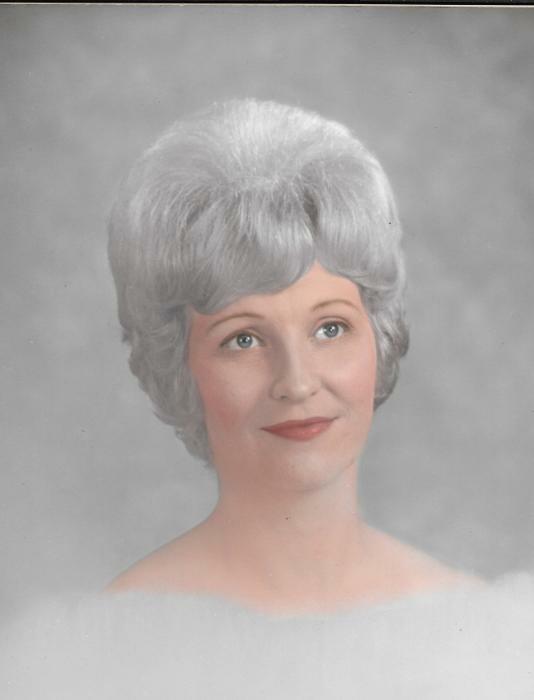 Obituary for Marcene (Caudill) Frizzell | Powell Funeral Home, Inc.
Marcene Caudill Frizzell, 86, of 11342 Highway 60 East, Salt Lick, KY, passed away Thursday August 9, 2018 at Saint Joseph Hospital, Mount Sterling, KY.
Born January 25, 1932, she was the daughter of the late Marlos and Willa Mae Darrell Caudill. She was a homemaker and attended Lakeview Community Church. In addition to her parents, she was preceded in death by her husband, Jack E. Frizzell in 1988. Survivors include her son, Randy Frizzell and his wife Patsy of Salt Lick, KY, a sister, Charlene Runner of Salt Lick, KY, 2 granddaughters, Kristi Swartz and her husband Neal and Kelle Reffitt and her husband Tracy, 5 great-grandchildren, Nathan, Landan and Karalyne Swartz and Evan and Ethan Reffitt. Also surviving are several nieces and nephews. Funeral service will be Monday August 13, 2018 11:00 AM at Lakeview Community Church with Rev. Eddie Dennison and Rev. James Allen officiating. Interment will follow in Jones Cemetery. Visitation will be Sunday August 12 from 6:00 PM – 8:00 PM at Lakeview Community Church. Powell Funeral Home is caring for arrangements. In lieu of flowers, contributions are suggested to Shriners Hospitals For Children, 2900 N. Rocky Point Drive, Tampa FL 33607.